As reported, Albert Pujols has agreed to a 10-year/$260 million dollar contract with the Angels on Thursday marking the end of his St. Louis Cardinals playing career. Pujols, who helped lead the Cardinals to an improbable World Series run in 2011, was granted a full no-trade clause in the contract. During his time in St. Louis Pujols, 31, won three National League MVP awards and made nine All-Star appearances. He appeared in three World Series (2004, 2005, 2011) winning two of them and becomes the third contract in MLB history worth more than $200 million dollars (Alex Rodriguez twice). Pujols leaves a St. Louis team still loaded with talent in a lineup that includes Lance Berkman, Matt Holiday and Yadier Molina. 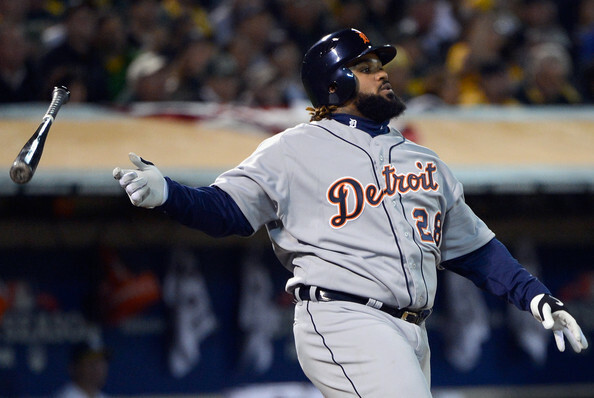 There are rumors that the Cardinals could turn their attention to Prince Fielder to fill the void at first base. While Fielder may be limited athletically at first, his production is right on par with Pujols plus he makes the Cardinals younger so it would make sense to sign him to possibly fill that void. While replacing the best player in the game isn’t easy the Cardinals have the pitching and veterans to weather this if Fielder were to become their primary target. Meanwhile the Angels know what they’re getting. Gold Glove caliber defense at first, coupled with a middle of the lineup threat the likes they haven’t seen since Reggie Jackson. While that is no knock on Troy Glaus, Pujols, who has averaged a line of 42/.330/119 since 2003 doesn’t appear quite ready to slow down and is a far superior hitter. This also puts him (if they chose to do so) between Kendry Morales, who will surely become the designated hitter unless they trade him, and Torii Hunter. It also helps that towards the back end of the contract Pujols can DH and be spared from fielding everyday in the American League. Assess that with the top of a lineup that will include Howie Kendrick, super prospect Mike Trout and Peter Bourjos and you have the makings of the ideal set up for Mike Scioscia. 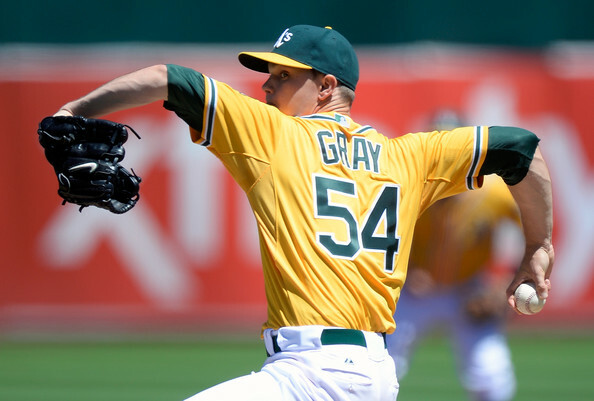 The Angels also find themselves in the enviable position of having trade chips. The outfield (Vernon Wells, Bobby Abreu, Peter Bourjos, Mike Trout, Torii Hunter) is crowded, and there are no shortage of teams looking for outfield help in the speed and power department. 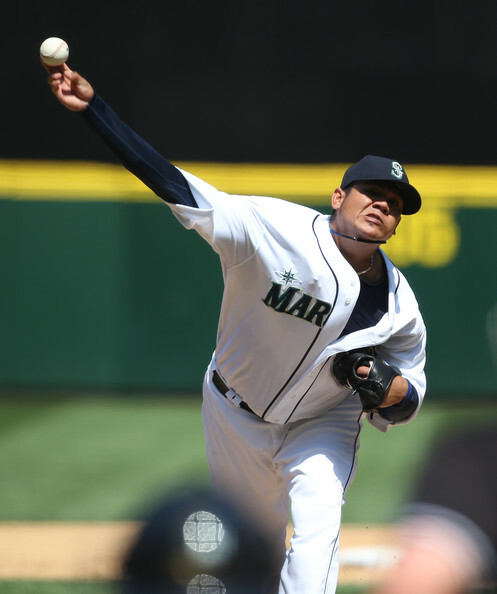 One potential match could be the Braves who have the pitching (Jurrjens, Minor, etc.) to be able to offer the Angels an attractive package for an outfielder like Bourjos, who can play all three spots and could be seen as a replacement in the off chance Michael Bourn Doesn’t sign an extension. As contracts go, spending $260 million dollars usually doesn’t sound like a win, but this puts the Angels in a prime position to take down the Rangers who staring the loss of another top-flight pitcher in C.J. Wilson right in the face. St. Louis, if they sign Fielder, will be okay. If not they have a void that won’t even be able to be minimized. On a day when they signed the biggest offensive fish in the pond, they turned around and signed the pitching gem of the offseason. C.J. Wilson reached a five-year/$77.5 million dollar deal with the Angels. These deals make them the no doubt favorites in the West. Texas, for the second consecutive offseason, lost a prized left-hander to free agency but this one is more damaging because he left to a division rival. Wilson, who went 16-7 with a 2.94 ERA last season, brings a third ace to a rotation that already includes Jered Weaver and Dan Haren. The top three in the rotation stack up with the best in either league. Meanwhile Texas, who has made back-to-back world series appearances will have to rely on Neftali Feliz a smooth transition to starting. They may look harder at trade options considering they will need someone to shore up their rotation in case of a set back to any of their remaining starters. Texas has the farm system to make a move, but Nolan Ryan, the clubs president, is reluctant to deal unless he knows they will get immediately better. The Rangers have been rumored to also be in on the Fielder talks and if added would have a power hitting first basemen available to a club that needs it in return for pitching.